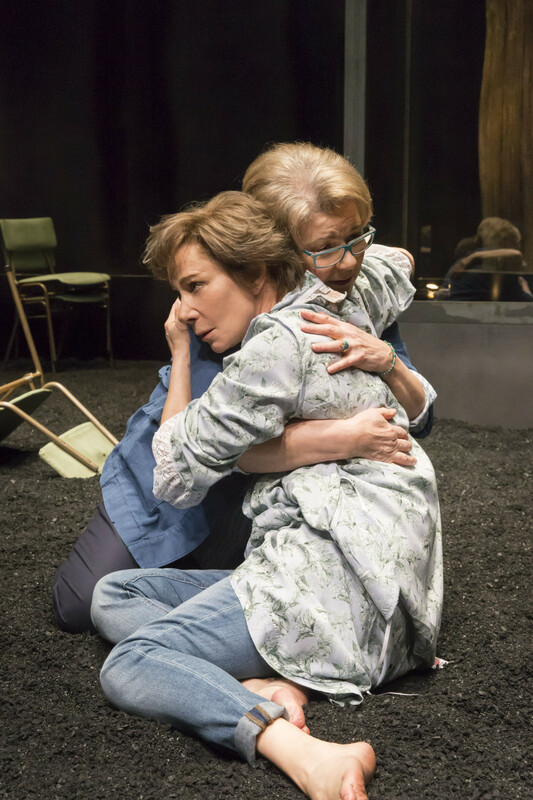 In Elegy, Zoë Wanamaker’s Lorna has some unspecified brain disease. The cure may be to cut it out, insert a chip thus restoring functionality but in so doing, the cost may be to wipe-out memory of the last twenty years or so of her life which has included falling in love with Barbara Flynn’s Carrie. Not only is it rare for a male playwright to write of such a relationship but Payne does so with a delicacy that, as directed by Josie Rourke and played by Wanamaker and particularly Flynn, endows it with tenderness, wit and spontaneity that gives it total conviction. 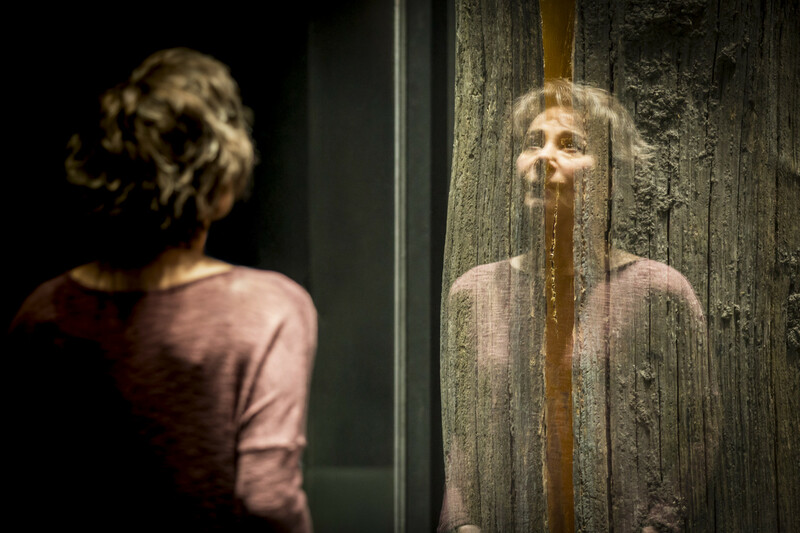 Structurally too, Payne’s Elegy (for a relationship) has a perfect circularity, working backwards in time from the moment when Carrie first comes to see Lorna after her op when Carrie’s response to her attempts to rekindle the memory of what they once had -`I miss not loving you’ – is basically a blank, to the moment of their joint decision whether to go ahead or not with the procedure. 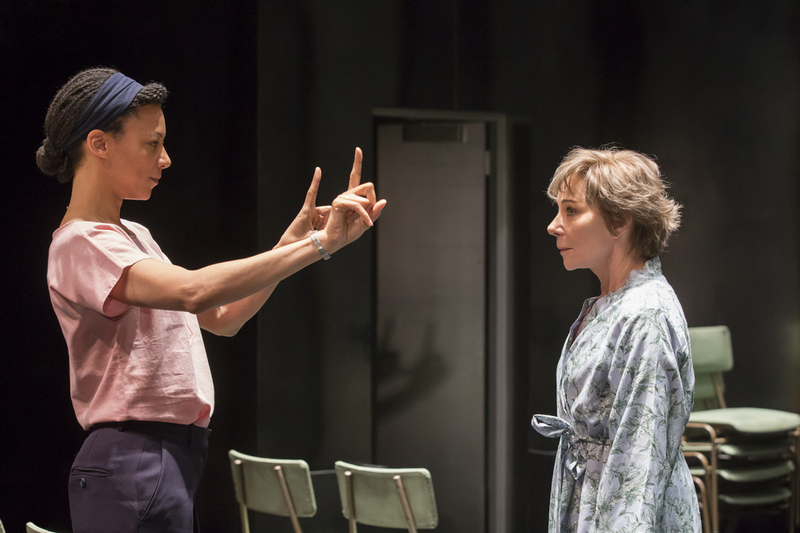 An exploration of choice, reformatting pathways of the brain but primarily what makes us human, Nina Sosanya as Carrie’s doctor, Miriam, captures just the right note Payne injects into her character of studied medical neutrality. Review first published in Reviewsgate but slightly amended here.